If, like us, you are a fan of folk and traditional music, then you really must get along to the Innerleithen Music Festival later this month (18-20 August). Now in its 15th year, the festival has long showcased some of the finest musicians working in Scotland today alongside less well-known names from what is an incredibly vibrant music scene locally. To book a room please BOOK online. This year’s festival sees a slight change of emphasis with a greater focus on smaller-scale events and a wider variety of entertainment, including taster music sessions, musical theatre and dance, singing workshops and local walks. It’s still very much about great music though with some real treats in store over the weekend. The headline gig on Saturday 19 Aug sees a brilliant night of entertainment with outstanding musicians from local music school Nomad Beat alongside professional young musicians, all of whom are graduates in traditional music from the Royal Conservatoire in Glasgow. One of the biggest draws on the night will be Siobhan Miller, twice winner of the Scots Singer of the Year at the Trad Music Awards. Look out too for the ever popular Live and Local sessions at Innerleithen’s Vale Club which start early and end late. Friday night (18 Aug) includes a performance by Jenny Biddle, a chart-topping indie folk/blues songsmith all the way from Melbourne. The Aussie singer – described as a kind of Tracy Chapman/Joni Mitchell/Ani Difranco love-child – is now based in Scotland and celebrating the imminent release of her sixth album, Wild & Free. Meanwhile, Saturday night includes a much-anticipated appearance by The Dirty Beggars – a (mostly) local five-piece that is tearing up the bluegrass scene on both sides of the Atlantic. 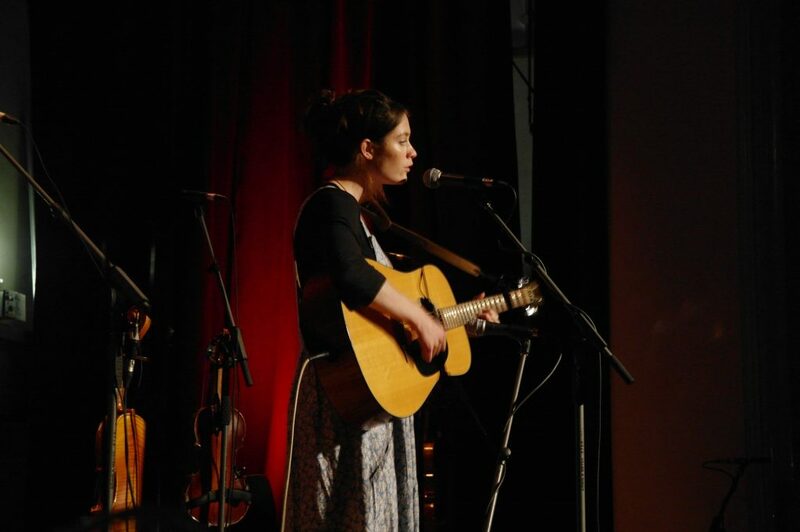 Touring widely, from Nashville to Glasgow, the band has performed together with such luminaries as Julie Fowlis, The Staves, Rura and many others. 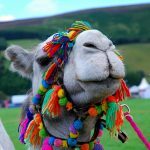 Throw in more than 20 other acts and events, plus lively local crowds who love their music and you’ll be hard-pressed to find a more buzzing weekend anywhere in the Borders this summer!